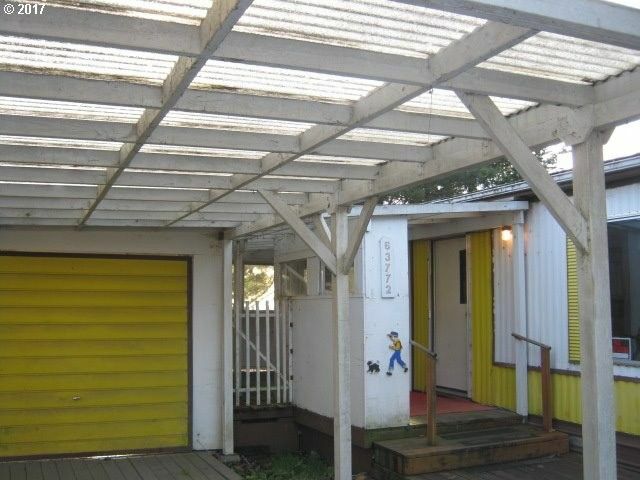 2 bdrm 2 bath doublewide manufactured home on .24 acre. Covered porch entry. Wood stove. All appliances. Storage building. Greenhouse. Fruit trees. Directions: Left on Ellen, left on Howard, left on Edward Rd. Property on right.